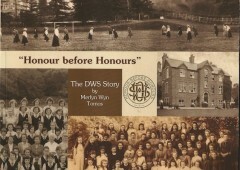 This is the story of an education in a bygone age, complete with its own traditions, rules, language and culture. 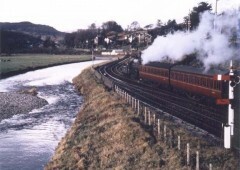 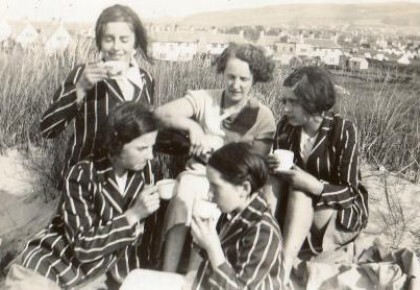 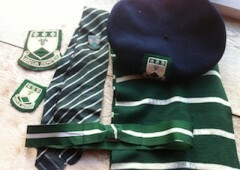 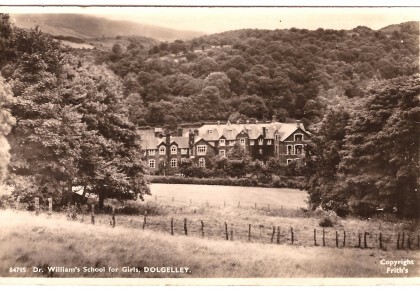 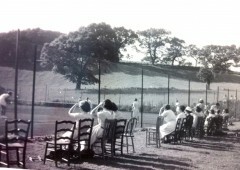 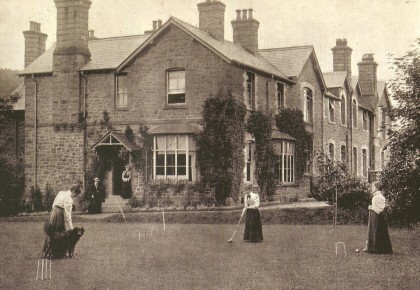 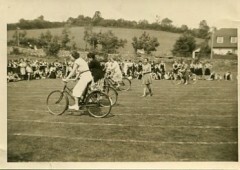 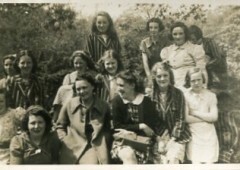 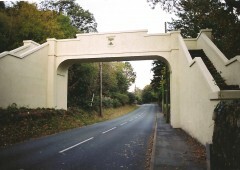 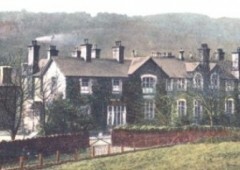 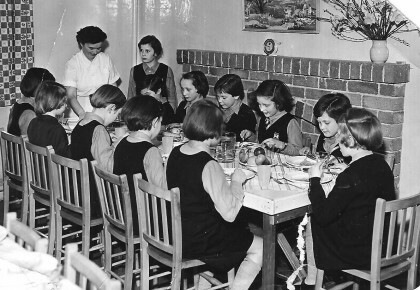 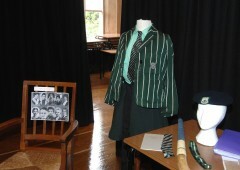 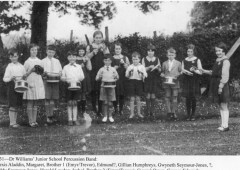 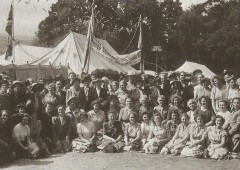 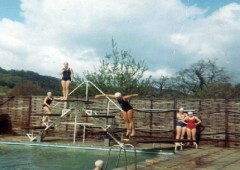 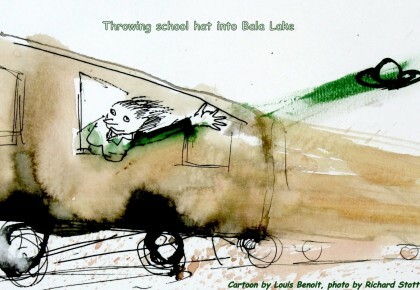 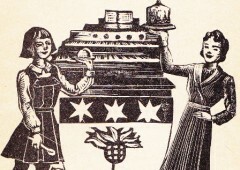 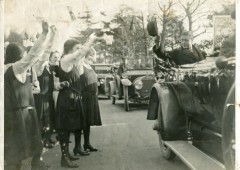 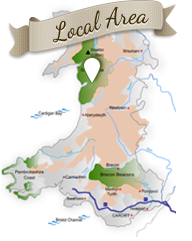 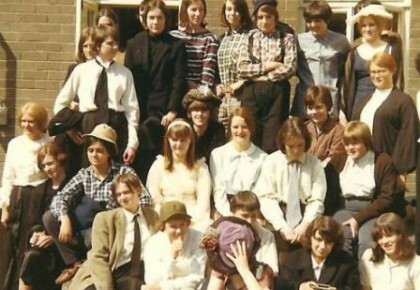 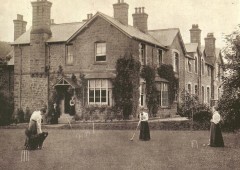 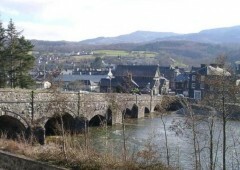 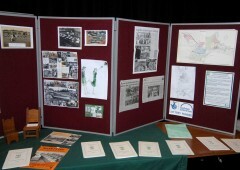 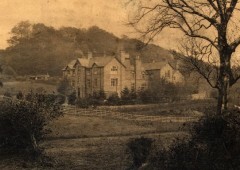 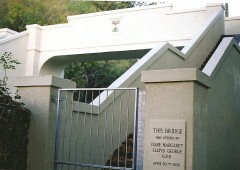 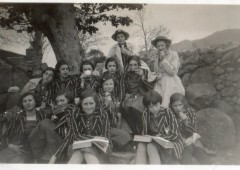 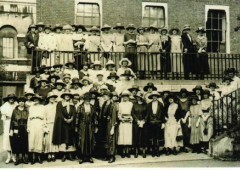 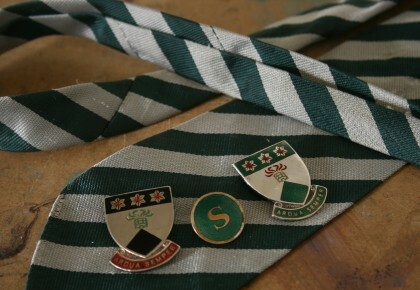 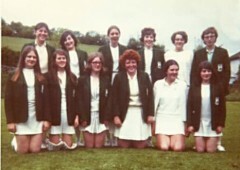 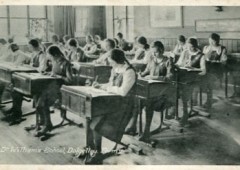 Pupils came from all over the country, from across the world and of course from Merioneth itself to create a unique community which lasted for almost a century (School Timeline). 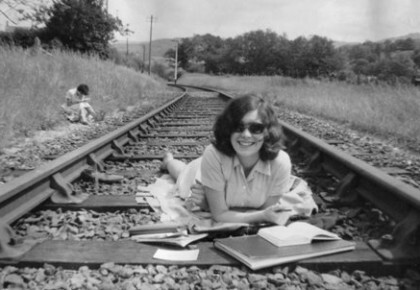 Try exploring the themes, there are 11 to choose from: ‘Breaking the Rules’ would be a good place to start. 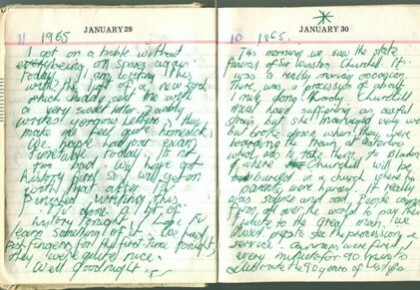 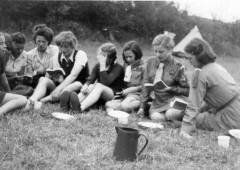 Find the Patagonian/Welsh author Eluned Morgan Jones writing in the 1897 School Magazine or perhaps discover the World War II letters home from Bronwen Pugh. 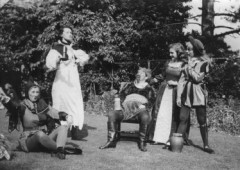 From the 1960s there are stories about running away, 'stealing' the confirmation tea and a disastrous school play. 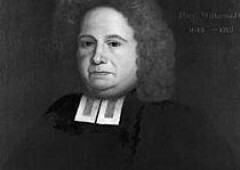 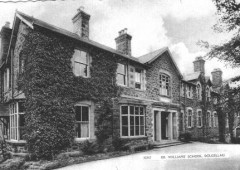 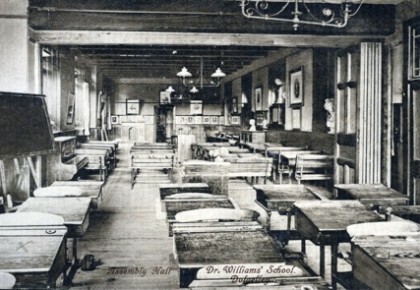 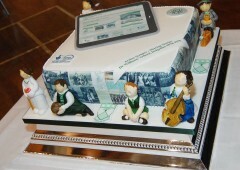 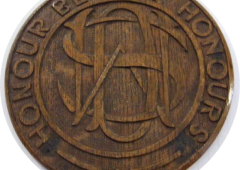 Dr Williams' School records, held in the Meirionnydd Record Office in Dolgellau, are published across the site. 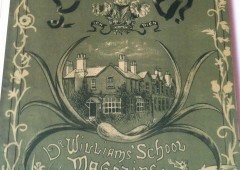 Who was Dr Williams? 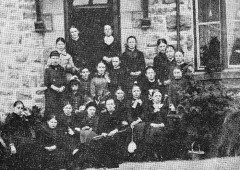 What is the story of the school?